Faith in God can be exciting, daring, and fun. 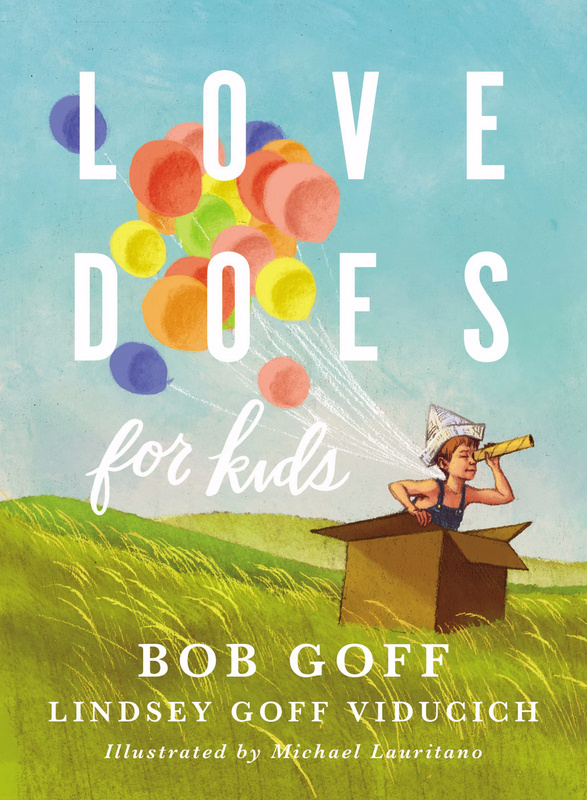 Love Does for Kids, the follow up to Bob Goff's New York Times bestselling Love Does, shares some of the Goff family's wild adventures—from holding a neighborhood parade to writing presidents from around the world. Children will laugh, dream, and be inspired to make a difference for God as they read these faith adventures from Bob and his daughter, Lindsey. As a little boy with a big personality and even bigger dreams, Bob Goff had lots of questions, and they didn't go away when he grew up. It wasn't until he learned just how big and wild and wonderful God is that he began to find answers. Once Bob learned about the deep goodness of God, he began to learn about the great power God gives His kids when they live a life full of love for others. 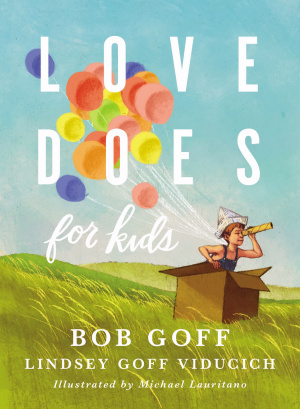 Love Does for Kids by Bob Goff; Lindsey Goff Viducich was published by Thomas Nelson in October 2018 and is our 4544th best seller. The ISBN for Love Does for Kids is 9780718095222. Be the first to review Love Does for Kids! Got a question? No problem! Just click here to ask us about Love Does for Kids.